We are delighted to have had the opportunity to welcome members of Horsham District Council to Harris Court, our Swann Way development in Horsham. Harris Court, due for completion on 6 September, offers 9 one and two bedroom apartments, available for affordable rent. The building features a modern design, where tenants living at the back of the block, on the 1st and 2nd floors, can benefit from bright bay windows in their living area and bedrooms. All tenants have access to a communal garden area, a parking space and bike storage. The apartments will be allocated to tenants by Horsham District Council from their waiting list. Our guests were excited to see the progression of the development, and left impressed and full of compliments for the hard work that has gone into developing this site. 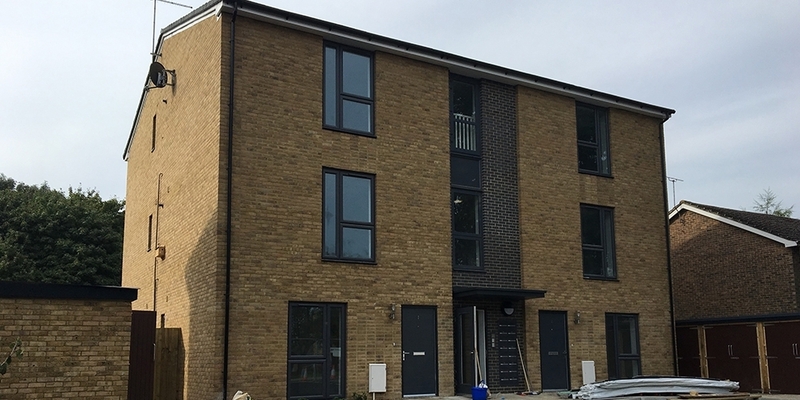 We look forward to welcoming Horsham District Council back to view our next phase of affordable rented properties in Horsham at Winterton Square, due for completion Spring 2019.